The Molalla Area Chamber of Commerce has tourist information available complete with maps and local businesses and attractions. 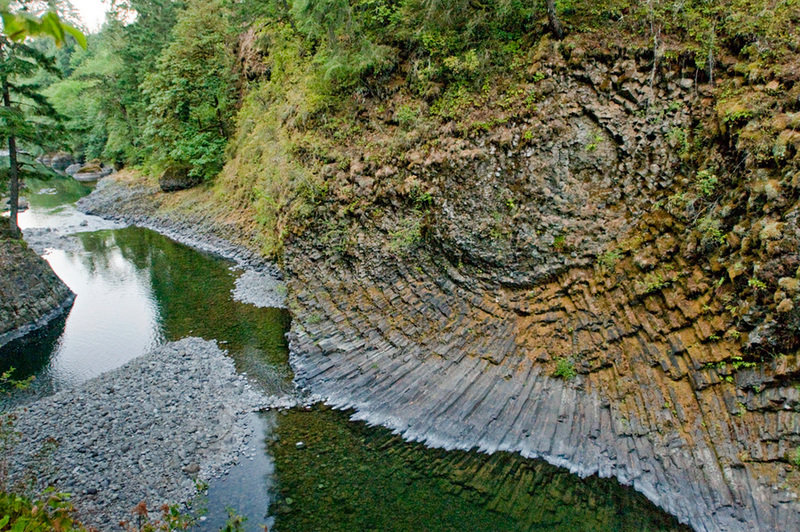 The Molalla area offers natural beauty, rural character and charm within a short drive to the City of Portland. Molalla is a great place to live, work, and play - visit Molalla for a day and you will learn why so many people have decided to stay for a lifetime. With foothills and rivers within a few minutes drive, Molalla has picture-perfect views and abundant recreational opportunities year-round. The Molalla Area Chamber of Commerce offers monthly networking opportunities.